The Versilia in northern Tuscany is one of the most known “Riviera” in Italy and Europe. It is here that, during the second half of 1800s, the first bath establishments were born. 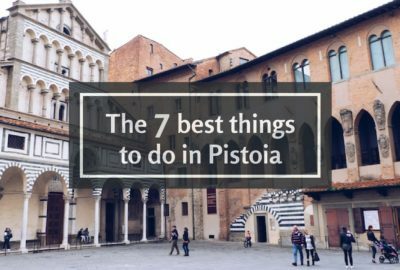 Moreover, there are other interesting things to do in Versilia, even out of summer season thanks to mild climate and to the many attractions. 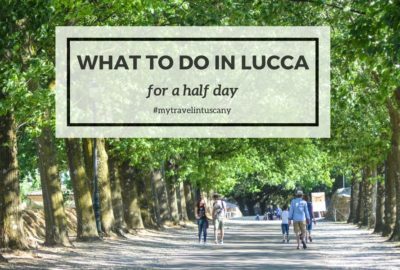 I put together all the things to do in Versilia so, if you decide to visit this area during your Tuscan holidays, this post is right for you. The territory includes the seaside but also the close mountains of the Apuan Alps. Only four municipalities constitute the Versilia Storica: Forte dei Marmi and Pietrasanta for the coast, and Stazzema and Seravezza for the alpine district (also called Alta Versilia). Today we use to consider even other municipalities as part of Versilia: Viareggio, Massarosa and Camaiore. During summertime you cannot miss a couple of days of relax under the sun of Versilia. There are many bath establishments for all budgets where you can rent a beach cabana, sun beds for the day, and have a nice lunch at the restaurants. Instead, if you like a wild and free beach, we suggest you the Lecciona beach in Viareggio. Read our special post about beaches of Versilia and Apuan Riviera here. Forte dei Marmi is a nice upscale seaside resort well known in Italy and abroad for its boutiques, good restaurants and bars. Every Wednesday morning (and Sunday during summer), the rounded Piazza Marconi hosts the Forte dei Marmi market, where you can make great deals buying good quality clothes (especially cashmere) and fornitures for your house. Pietrasanta is a lovely town at the foot of the Apuan Alps famous worldwide for the processing of marble and bronze. It is called the Little Athens of Italy because artists as Botero and Mitoraj decided to work and live here. Along its streets you will find foundries, marble and mosaic workshops, art galleries, nice bars and restaurants. The village of Seravezza, one the municipality of the Versilia Storica, was used by the Medici Family as place for their summer vacations. For this reason they decided to build a big residence that today host a library and temporary exhibitions of modern and contemporary art. The Palazzo Mediceo has been included in 2013 in the UNESCO World Heritage sites of Tuscany together with the other Medici Villas scattered all over region. Along the eastern bank of Massaciuccoli lake, you find the archaeological area of Massaciuccoli Romana, where expert and passionate archaeologists will bring you back at the time of Romans discovering the ruins of an ancient summer residence of the Venulei, a rich family from Pisa. Nearby, you can even stop for birdwatching and a walk along the wooden paths over the lake of the Natural Oasis of Massaciuccoli. If you like the classical music, at the opposite shore of the lake, the open air theatre of Torre del Lago hosts the Puccini Festival. The festival takes place every July and August in honor of the great Maestro Giacomo Puccini that spent here the most of his life. Famous international singers and conductors perform the main Operas as La Bohéme, Madame Butterfly, Tosca and Turandot. You can even visit the villa museum of Puccini. As background of the coast there are the Apuan Alps with the highest peaks of Tuscany. The natural park of the Apuans Alps is part of the Global Geopark Network of the UNESCO. Here you have the opportunity to hike along panoramic tracks that bring on top of the mountains where the view of the flatland and of the sea is breathtaking. 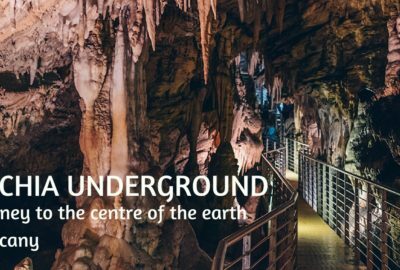 The Corchia Underground is the biggest complex of karst caves and galleries of the nation. 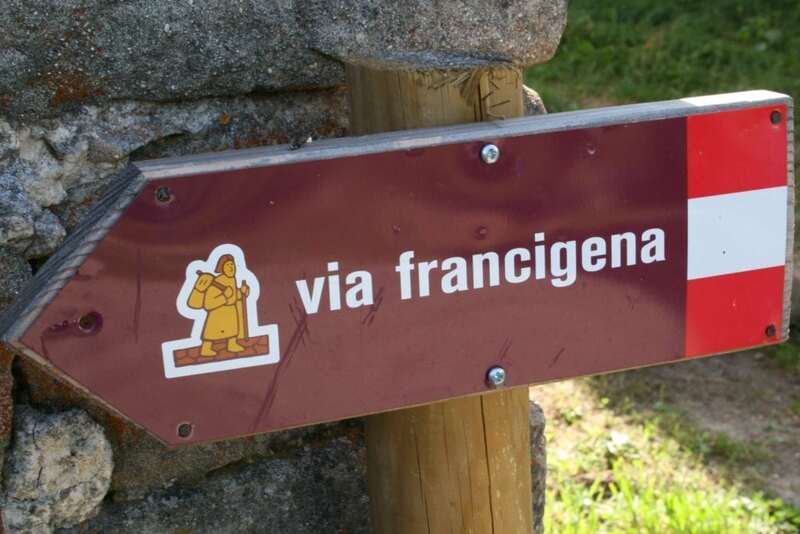 Only few km from the beach, a two km well-equipped path allows visitors to go deep into the heart of the mountain reaching the Stalactites Gallery and the Fossil Forest. Moreover you can visit the old quicksilver mines learning how hard was the work of the miners. For more information click here on the official website. Tordelli, a kind of ravioli stuffed with a mix of different meats and herbs. Scarpaccia, a vegetable savoury pie from Camaiore. A cruncy Frittura di pesce, mix of fresh fry-fish. Caciucco, the traditional soup with fish, seafood and bread from Viareggio. Risotto or Pasta or spelt of Garfagnana with seafood and seasonal vegetables. The delicious cold cuts of Gombitelli, a little village up on the moutains. Have a merenda snack with a slice of Cecìna, the chickpea flatbread typical of Liguria and Tuscany. Driving up on the mountains there are also nice villages to discover. The village of Monteggiori is one of those. Tiny and quiet on top of the hill, it seems to go back in the past with its houses made of bricks, no cars and many cats that calmly go around along the narrow alleys. From the terrace of the restaurant “Le Tre Terrazze”, the view of coast is amazing, especially at sunset. Viareggio is known not only for the beaches but also for the Carnival. Every February the biggest floats of Europe parade along the seaside promenade attracting thousands of adults and children with masks and confetti. Do not miss to try Cenci, tradional yummy pastries of Carnival. 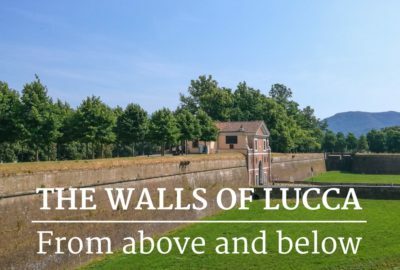 Another of the things to do in Versilia is a daily tour of Lucca and Pisa. They only are 30 minutes away. You can visit both of them in a day or dedicate a day each to explore even the less touristic spots. Every end of October Lucca also hosts the second greatest comics festival in the world. Driving a little up along the coast you reach the city of Carrara, known worldwide for the production and processing of marble, where you can visit the nice old city centre and the unique scenery of the white marble quarries. 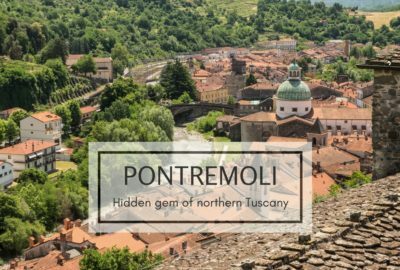 The northern part of Tuscany at the border with Liguria is called Lunigiana, and it is known for its nature, food (especially Testaroli and Sgabei) and as Land of hundred castles. The closest manor that you can visit coming from Versilia is the Malaspina castle of Fosdinovo. Last but not least of the things to do in Versilia is to get a ferry that daily depart from Viareggio and Forte dei Marmi (or the car) and reach the Natural park of Cinque Terre to visit the charming fishermen village of Portovenere and the five lands that everyone wishes to visit once in their life.